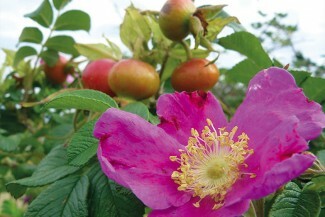 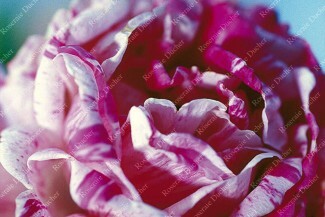 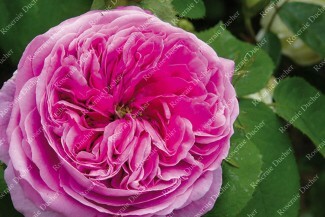 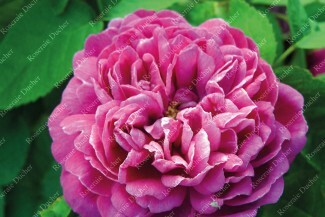 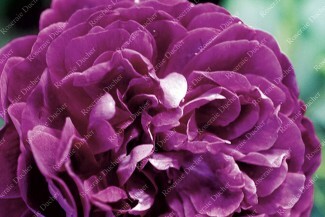 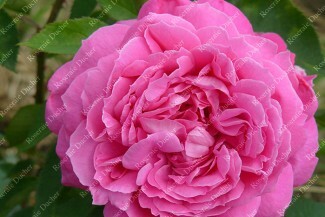 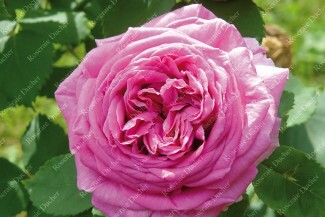 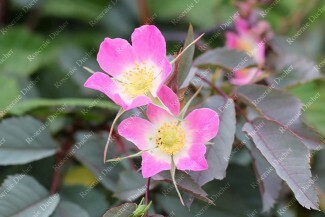 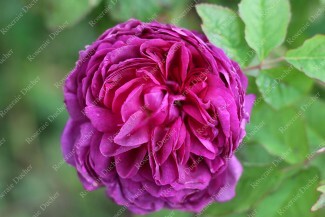 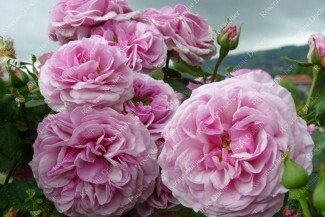 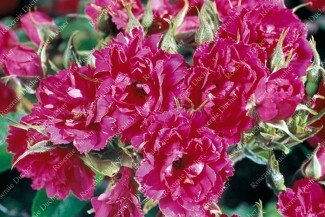 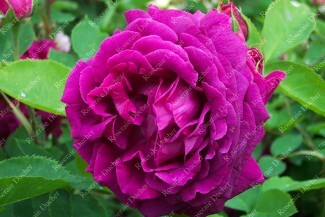 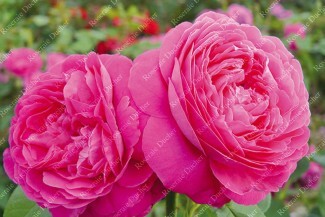 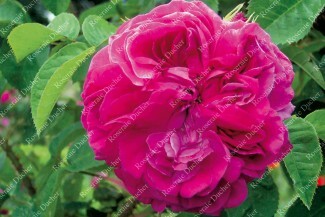 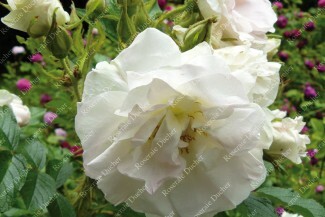 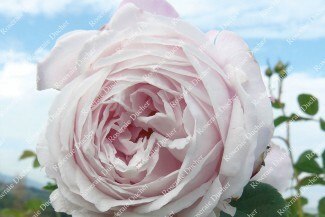 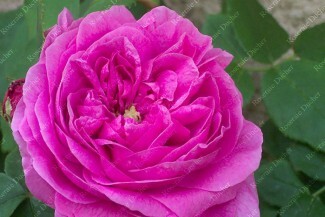 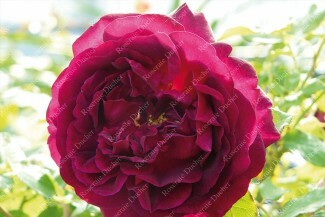 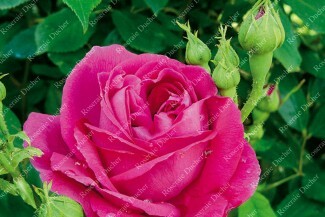 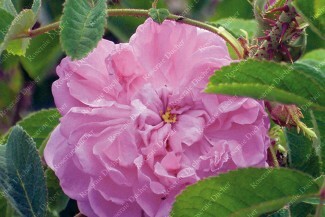 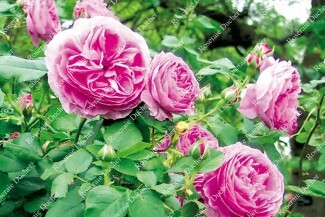 The roses for cold climate There are 51 products. 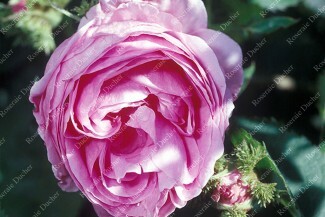 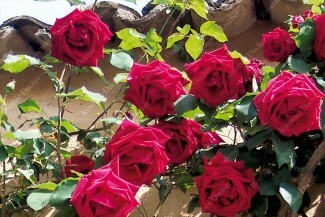 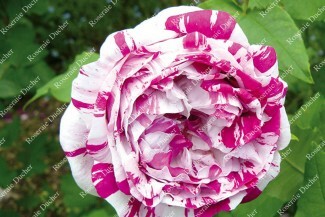 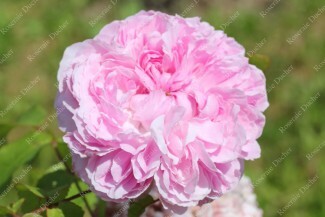 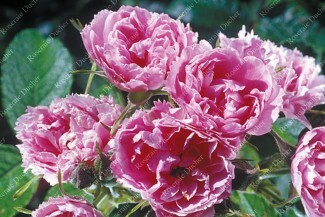 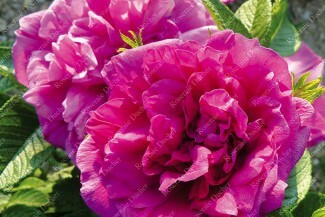 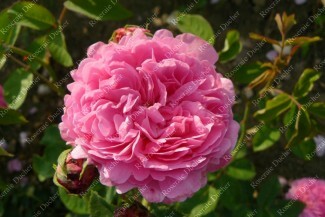 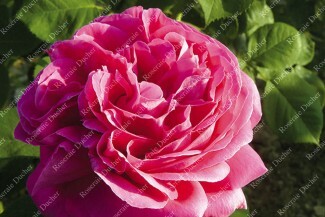 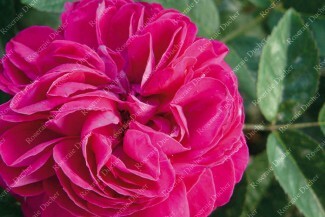 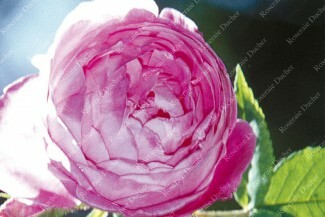 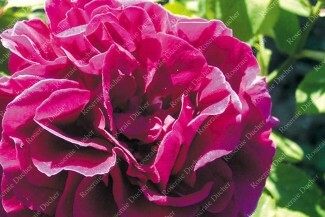 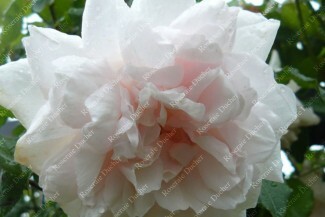 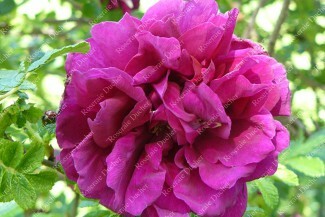 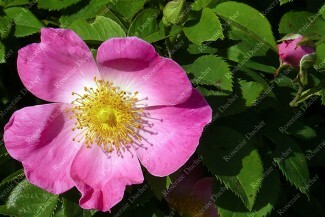 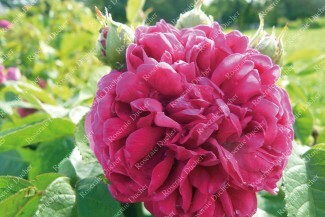 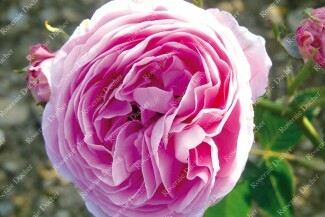 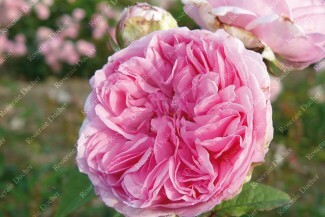 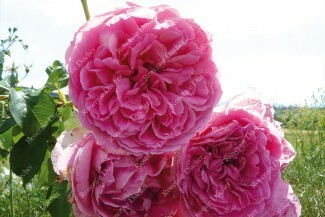 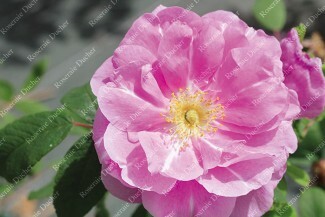 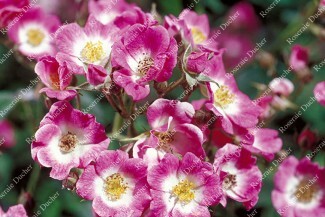 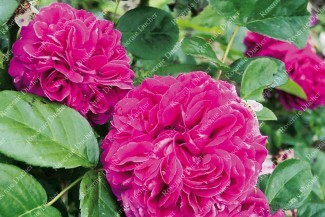 Our roses, grown in the mountains surrounding Lyon, are mostly roses adapted to cold and mountain climate. 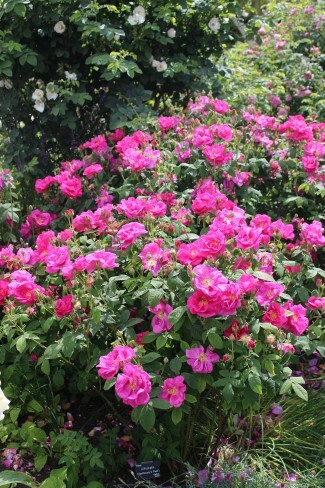 Exposure, planting, winds, walls or protective hedges, soil drainage... several factors will define the cold resistance of your roses. 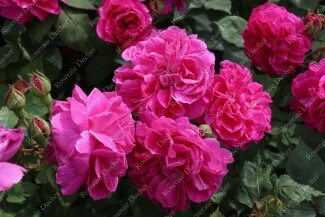 With our experience, we have selected varieties that have proven to resist to the coldest climates (-25 ° C) or in mountain areas. 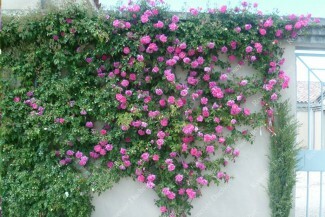 The list is not exhaustive. 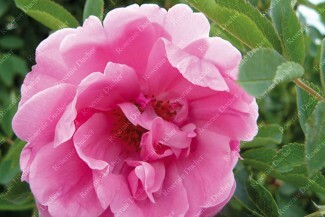 Do not hesitate to to contact us for our advice before ordering.